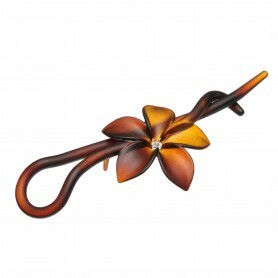 Home / Hairclips and barrettes / French Made Metal-Free Hairclips "Hunt it now"
French Made Metal-Free Hairclips "Hunt it now"
This handmade hair clip is a great addition to your hair accessories. 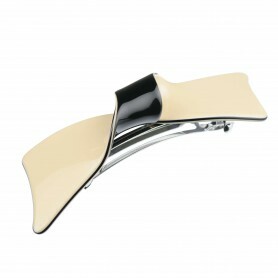 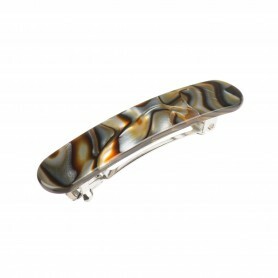 Pearly beige and white color combination give this hair clip a chic and fashionable touch. 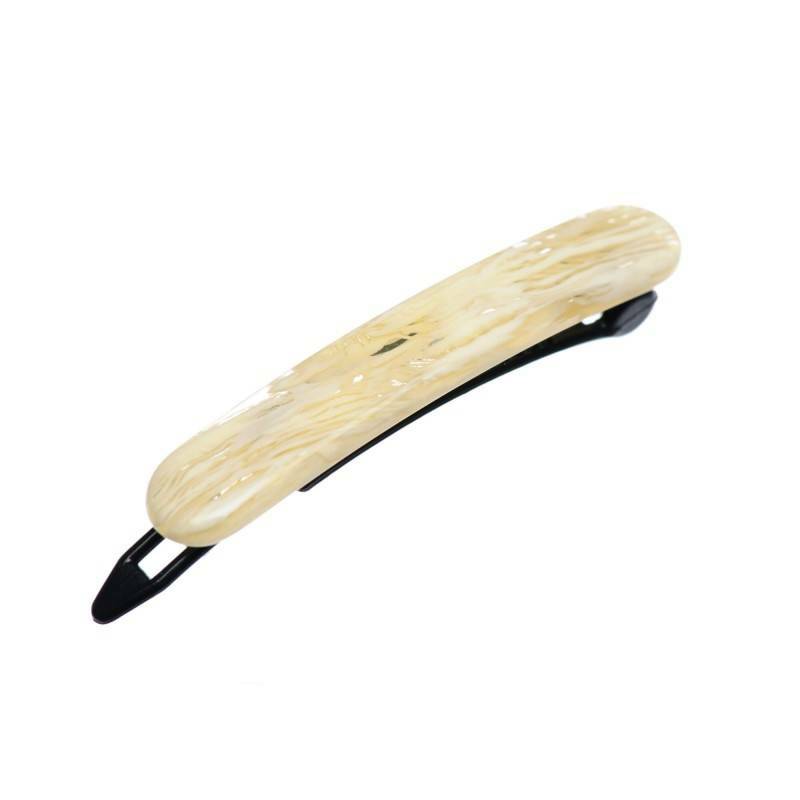 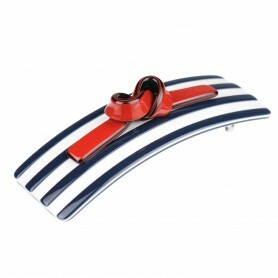 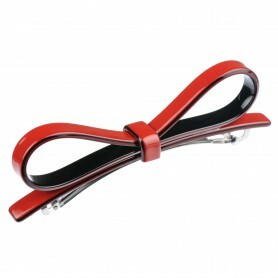 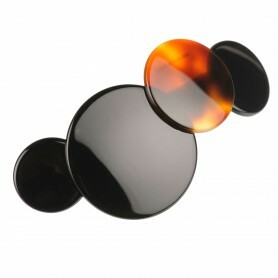 Made of 100 % plastic, our hair clip is hypoallergenic healthy fashion accessory.